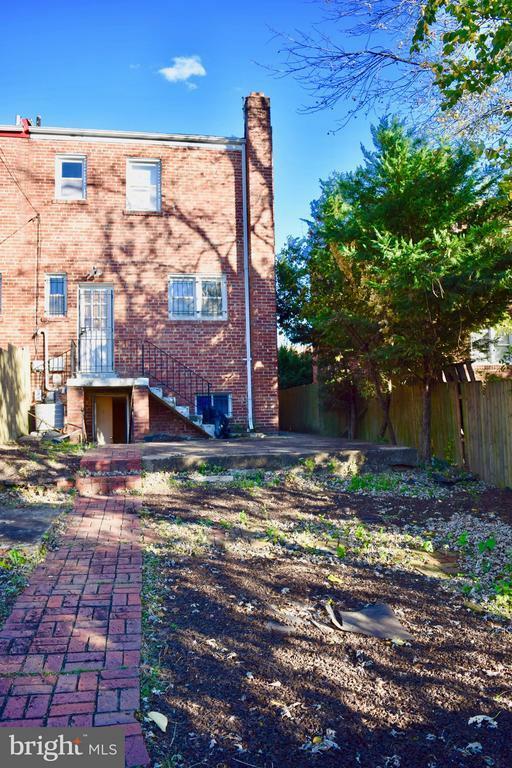 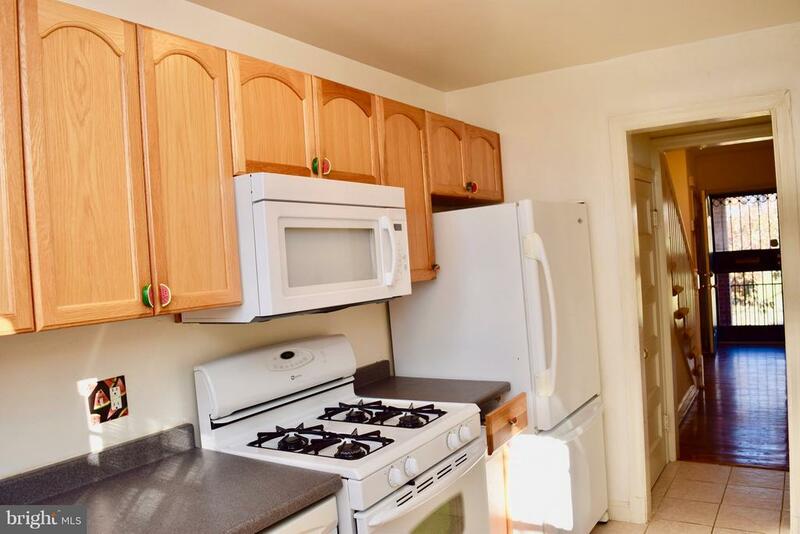 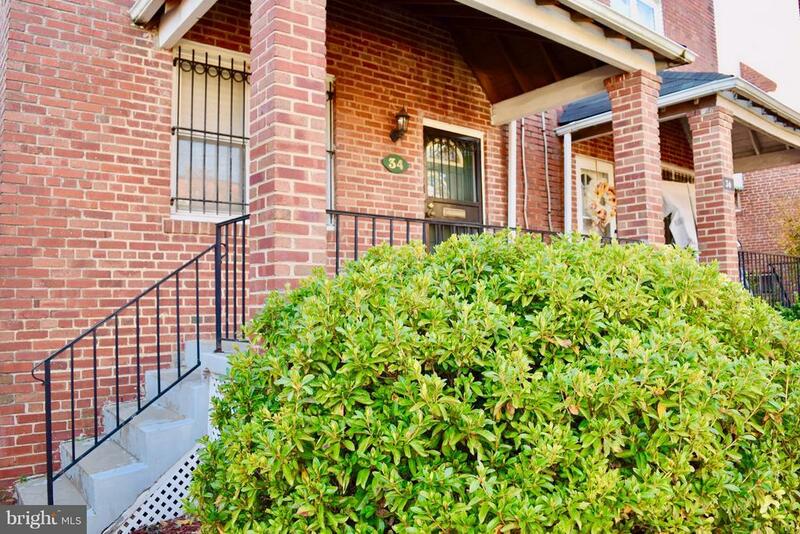 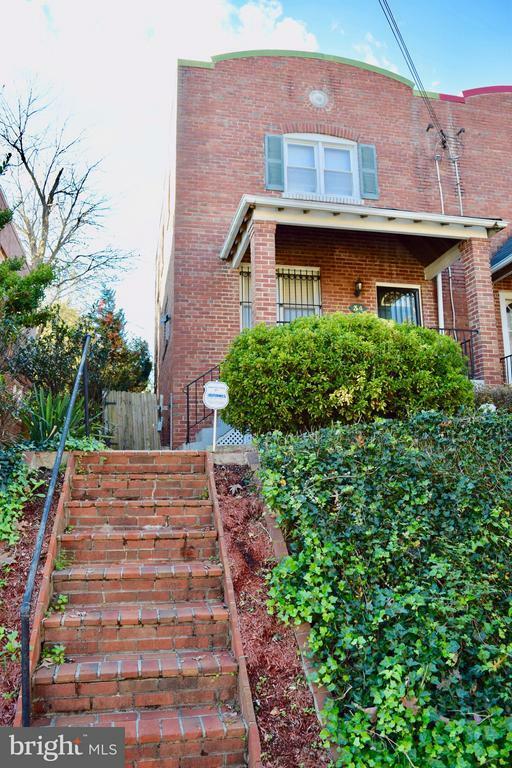 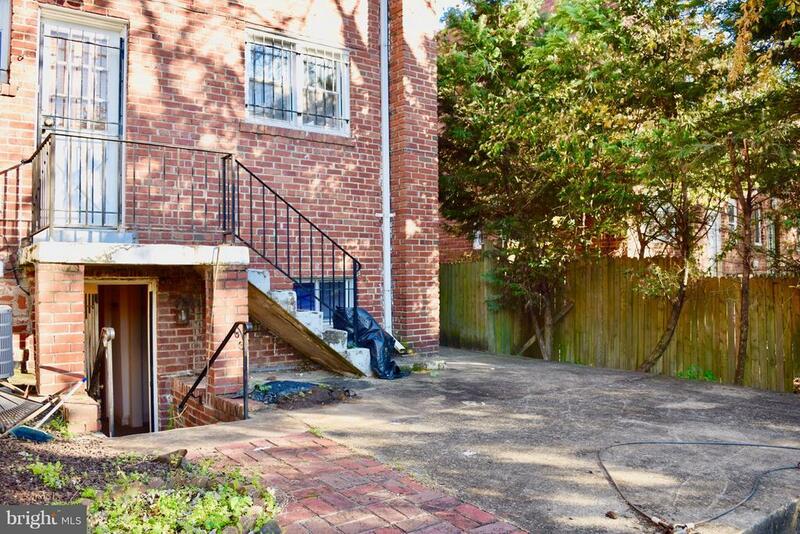 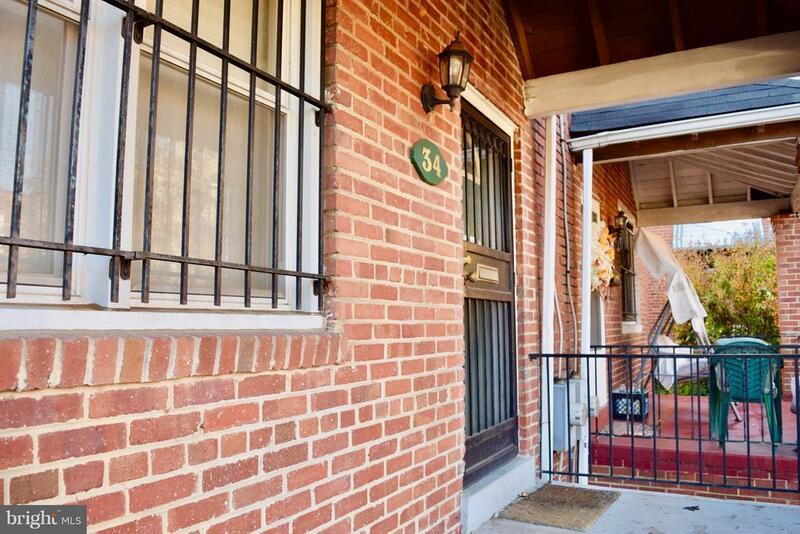 Tucked away on the top of a hill and only 2 blocks from the Benning Road metro!! 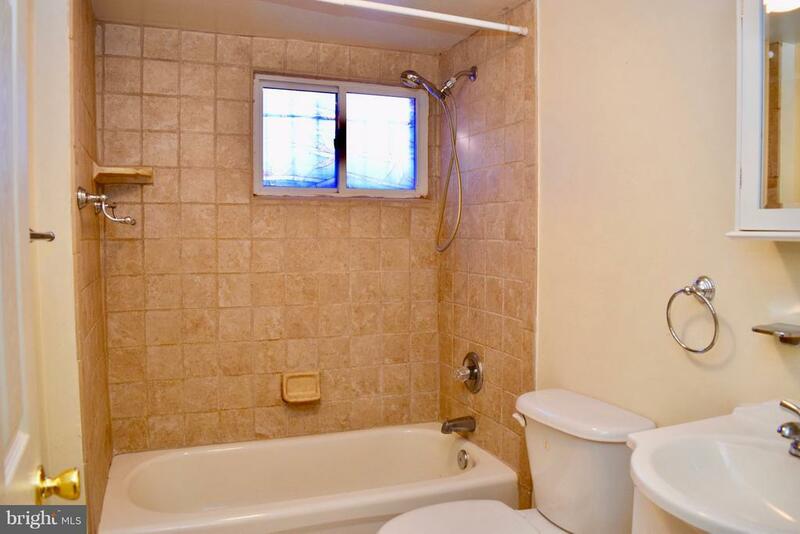 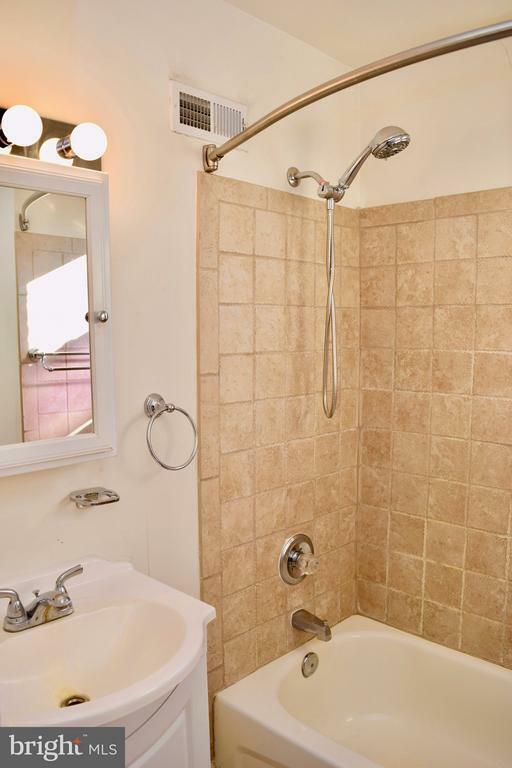 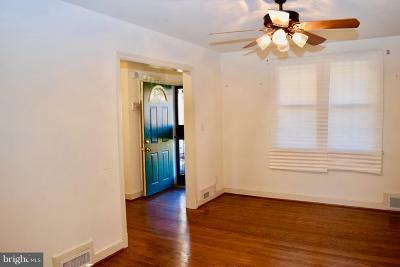 Renovated in 2006 this home has it all! 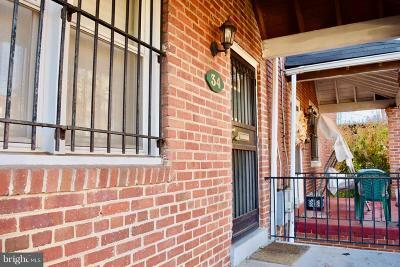 Charming front porch! Formal living & dining room with gleaming hardwood floors!, Galley kitchen with maple cabinets, ceramic floor, and white appliances! 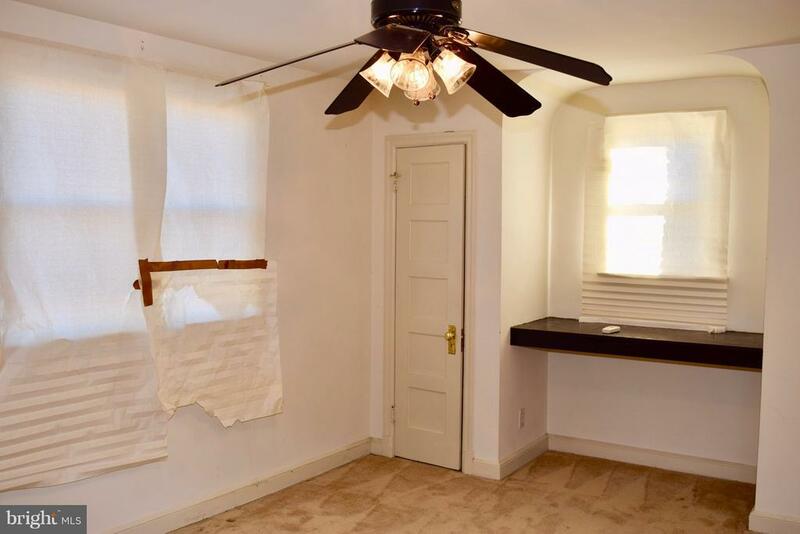 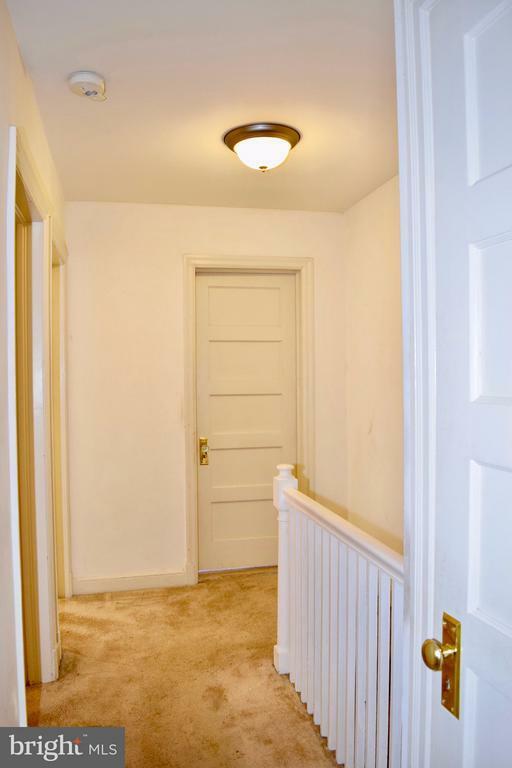 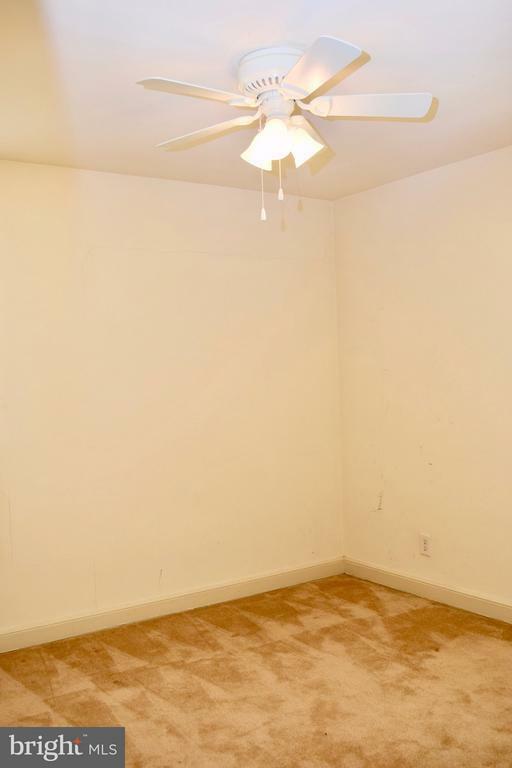 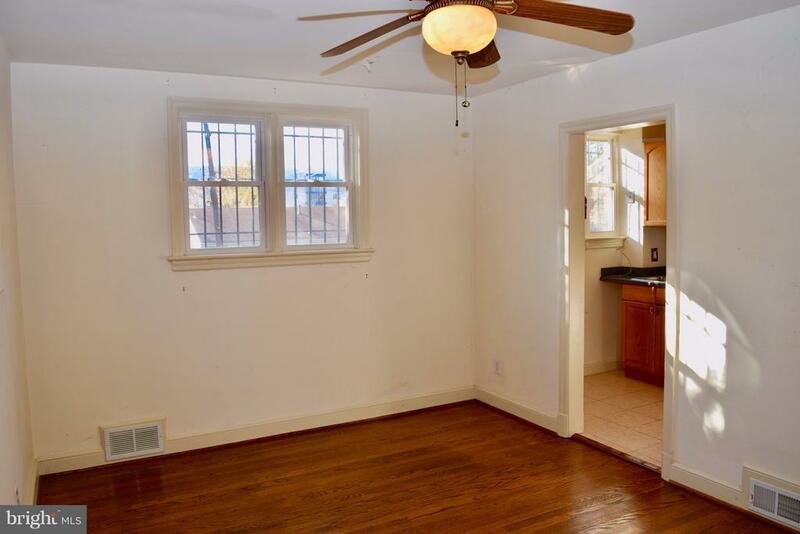 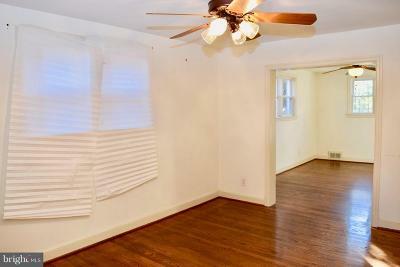 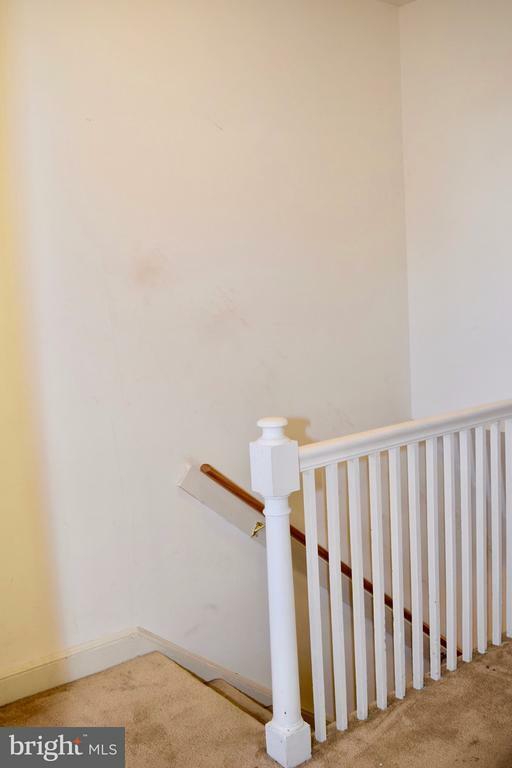 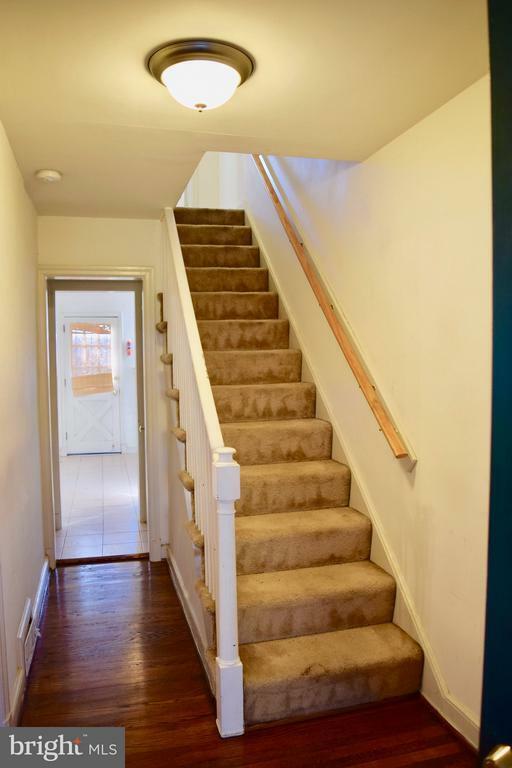 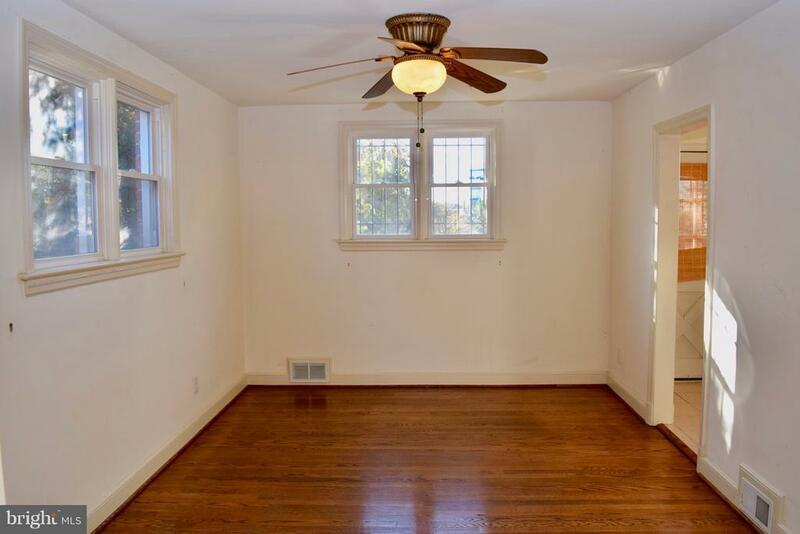 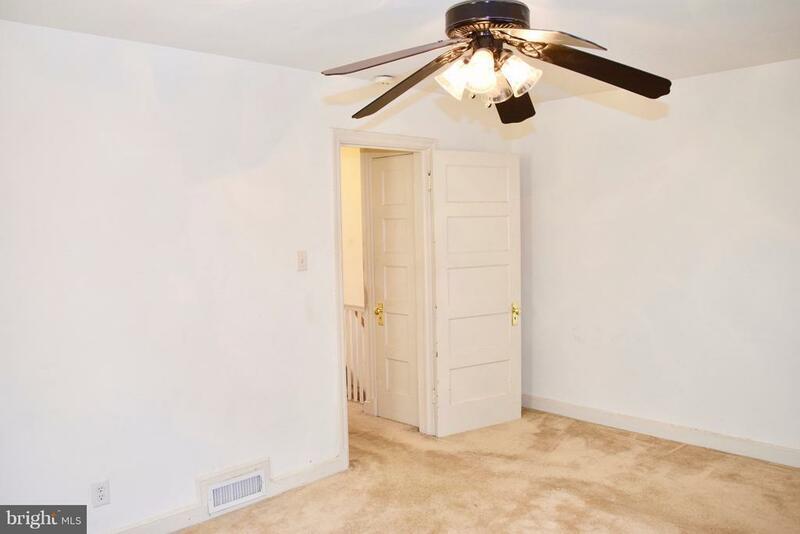 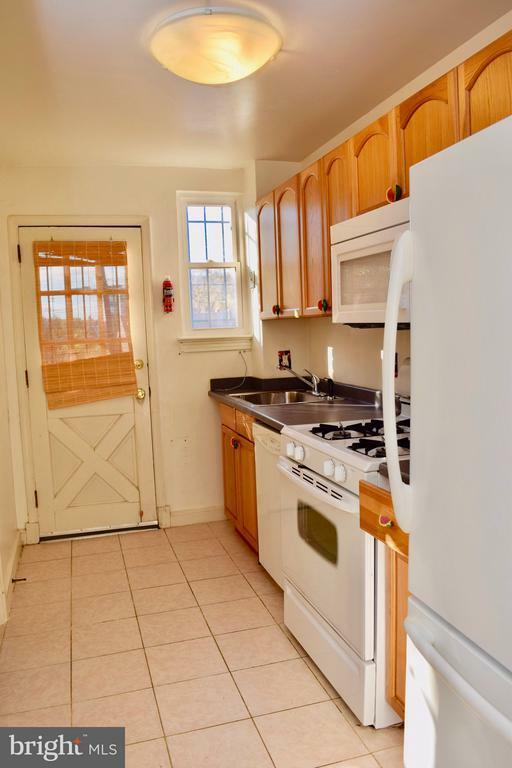 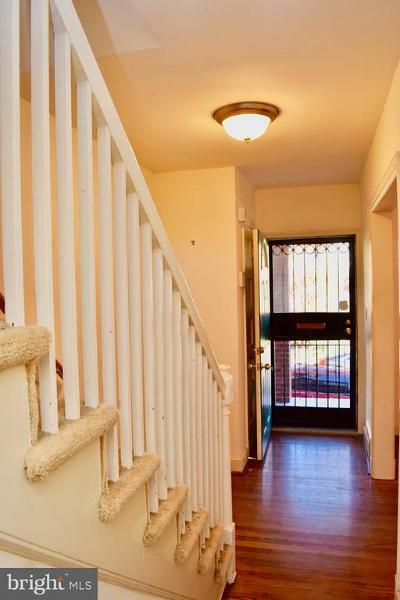 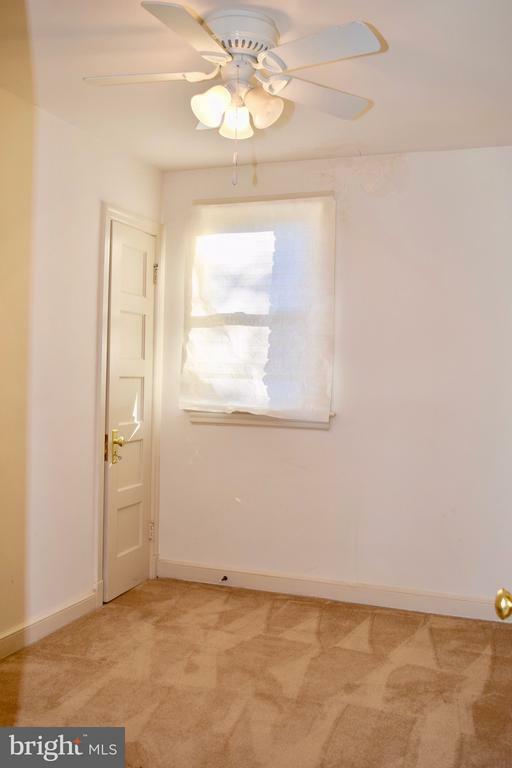 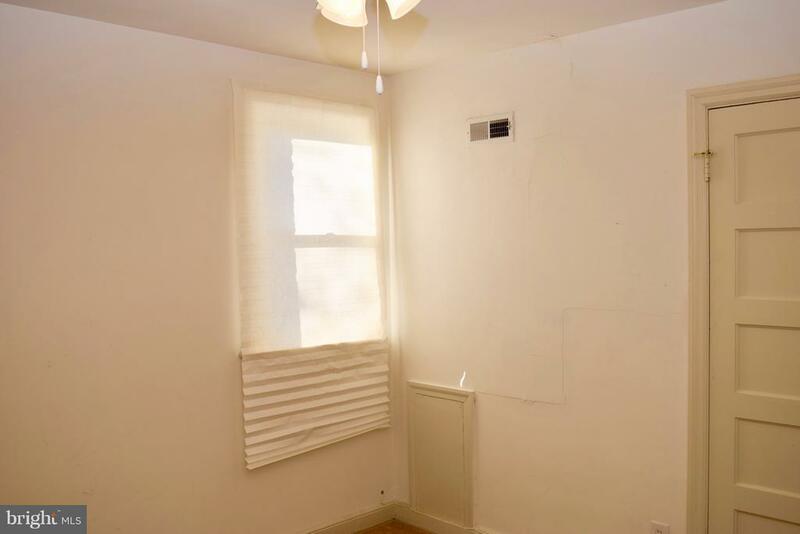 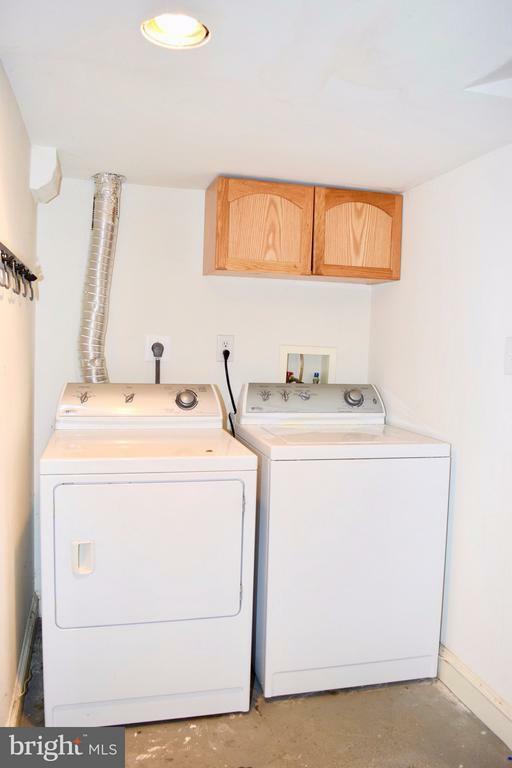 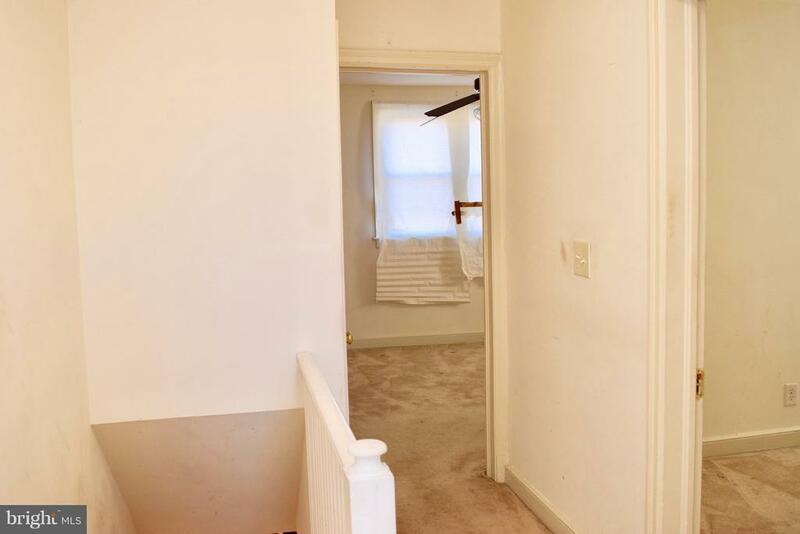 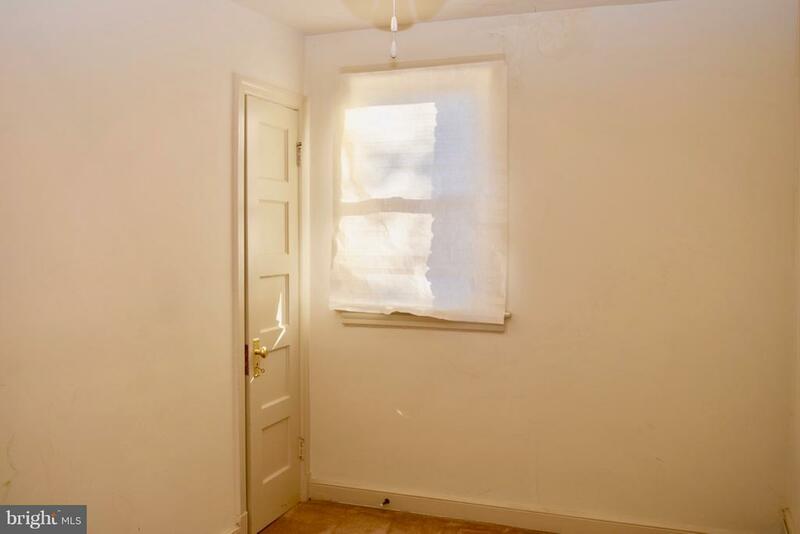 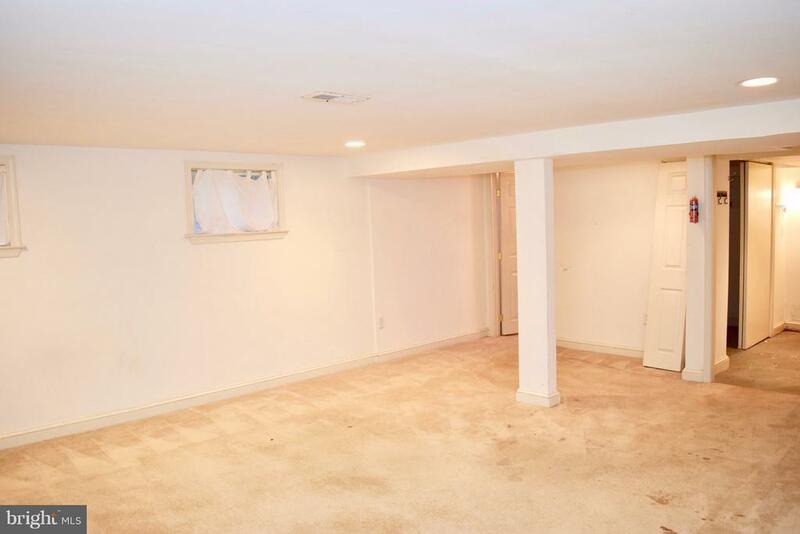 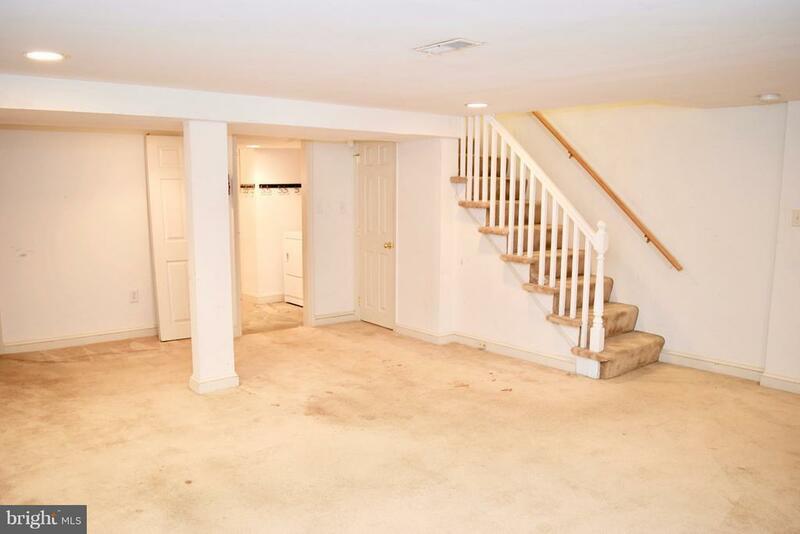 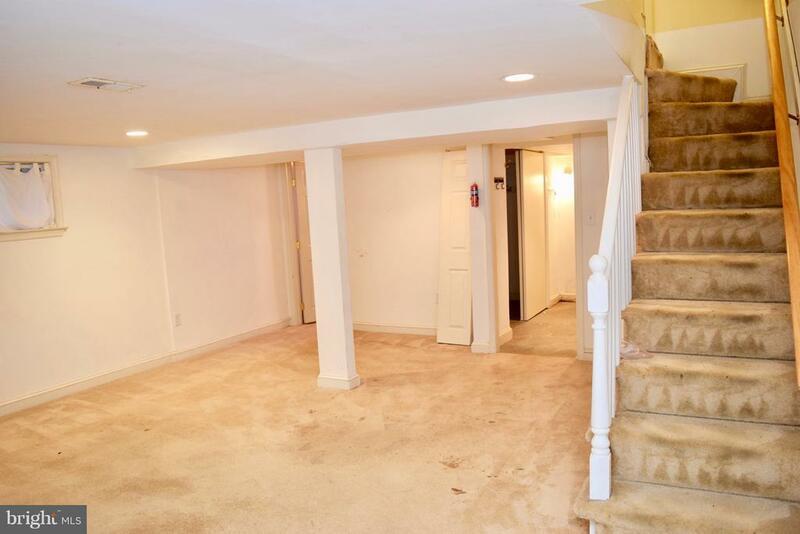 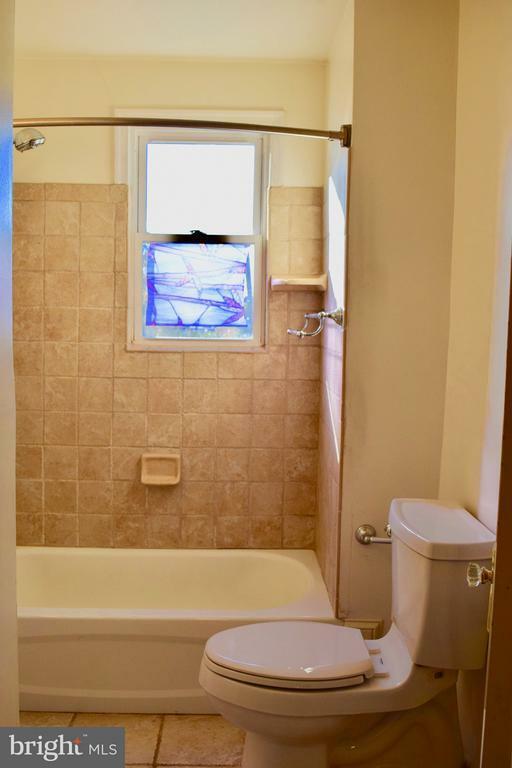 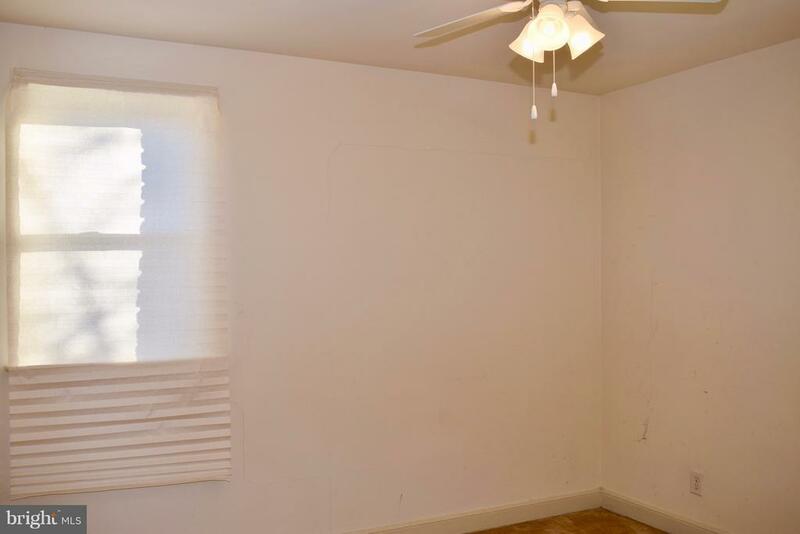 Three ample sized bedrooms upstairs with plenty of closet space! 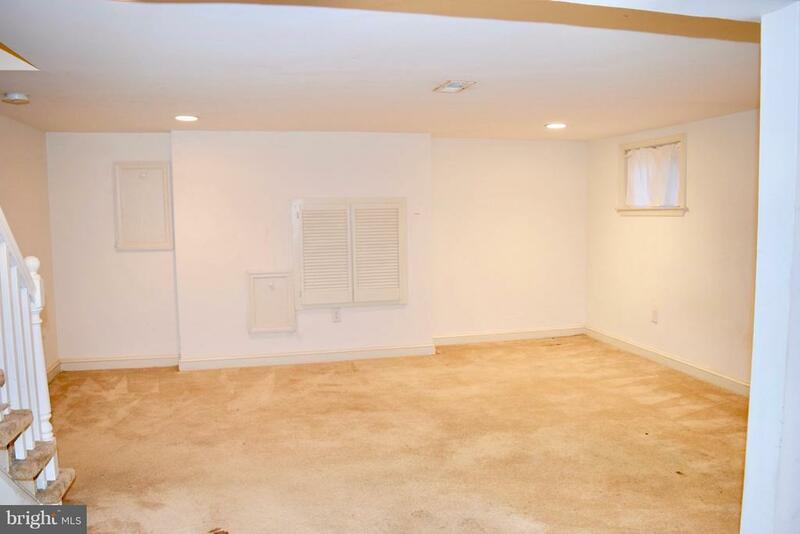 Fully finished recreation room, full bathroom and laundry with walk out basement leading to a enormous fenced in yard!! 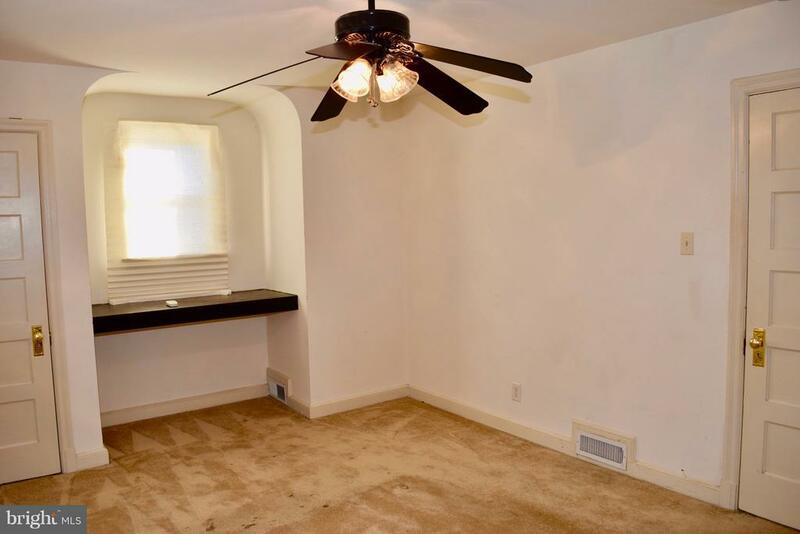 Large patio in the rear for all your entertaining needs! 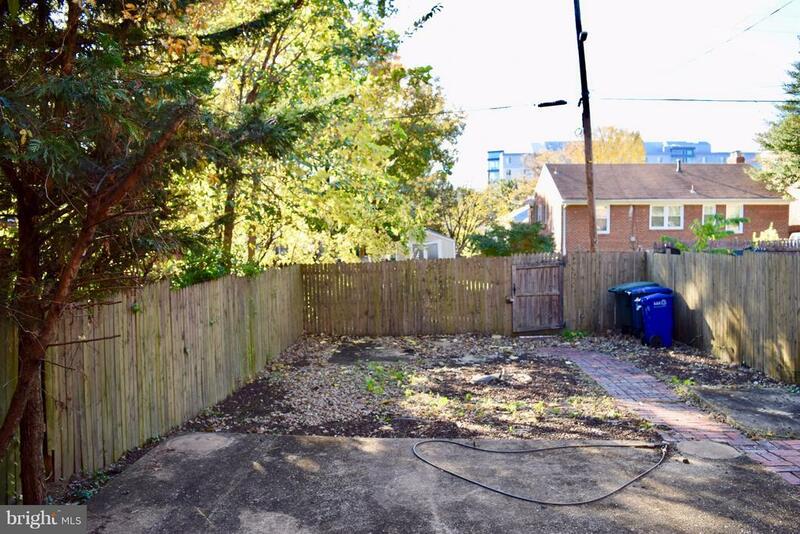 Alley in the rear for potential off street future parking! 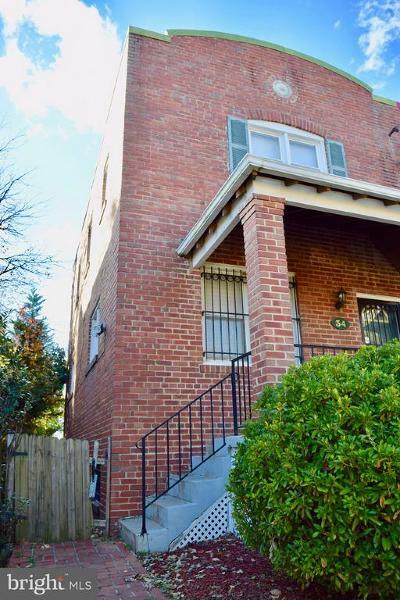 Directions: Benning Road to 44th St, Right on Blaine, Right onto 46th Place, House on the right!